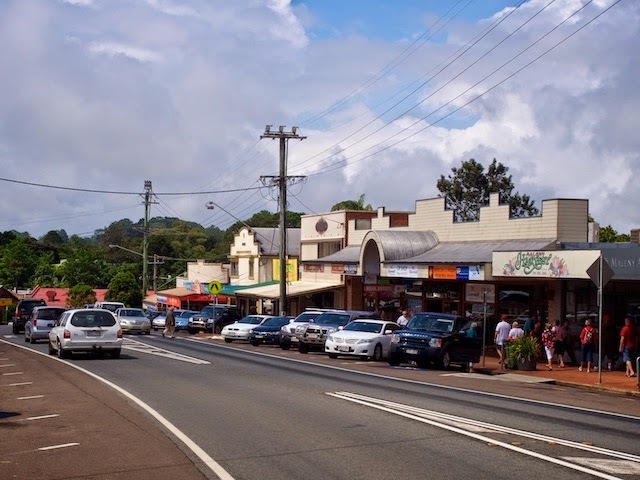 Just a snippet of the main street in Maleny. It seems to go on without end with it's mock colonial era frontages and its mocking modern signage. 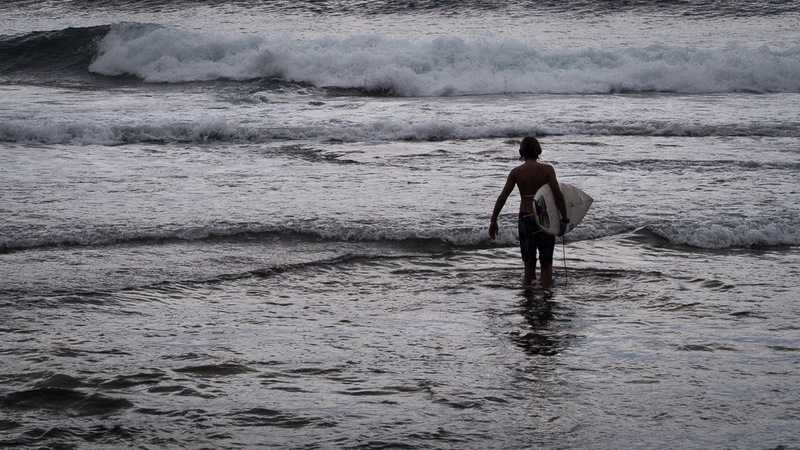 It's a pleasant spot to visit on a weekend though, and while residents prefer perhaps to think of the town as a separate identity, the reality is that it is just another suburb of the Sunshine Coast! There's a city west of Toronto here that really is just a suburb- it was amalgamated from a series of towns in the seventies, each with their own character- with the result that the city doesn't really have a sense of itself as a city, let alone a main street, and most of its residents commute into Toronto to work.